A University of Padua professor used the Shroud of Turin to create a 3D carbon copy of Jesus, allegedly revealing Christ’s true features. Giulio Fanti, a professor of mechanical and thermal measurements and a scholar of the Shroud of Turin, used his own measurements of the impression on the shroud to create the carbon copy, according to Aleteia. 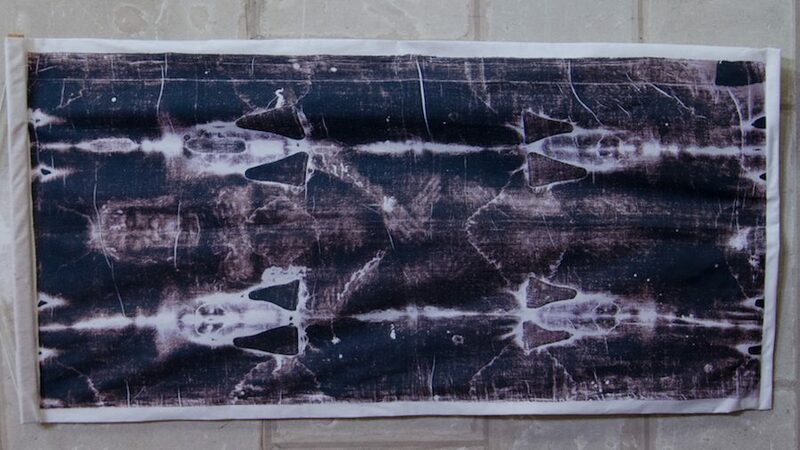 Using the shroud and the resulting 3D image, Fanti was able to count a number of the bodily wounds Jesus would have suffered according to scripture and other historical sources, reveal his height, and the position in which he died, the professor said, according to Vatican Insider. Fanti has no doubt the depiction of the shrouded man and the statue he created with it is that of the actual Christ. Over the course of Fanti’s work with the shroud, he discovered the man it covered suffered 370 wounds inflicted by flagellation, was approximately 5 ft. 11 in. tall, and sagged downward to his right at the moment of his death due to a severe shoulder dislocation that damaged his nerves, he said. The total number of the man’s flagellation wounds was likely closer to 600, since the shroud only fully enveloped his front and back but not his sides, Fanti added. The allegedly accurate depiction of Christ showed Jesus was an incredibly handsome man with noble features and above average height, Fanti claimed. “According to our studies, Jesus was a man of extraordinary beauty. Long-limbed but very robust, he was nearly 5 ft. 11 in. tall, whereas the average height at the time was around 5 ft. 5 in. And he had a regal and majestic expression,” Fanti said, according to Vatican Insider. Fanti’s claims, however, challenge some popular interpretations of Christian scripture and statements from early Church Fathers concerning Jesus’s appearance. Scripture historians and scholars do not say Jesus was ugly or short, but they do say, according to scriptural descriptions like the one in Isaiah 53:2, which may or may not apply to Christ in a personal way, he was not especially attractive or tall. “In other words, Jesus may have looked fine and been of average height so far as Isaiah 53 is concerned. He just wasn’t super-handsome or super-tall,” National Catholic Register‘s Jimmy Akin said in reference to the writings of early Christian author Origen with regard to Isaiah 53. “Ignoble” in the ancient world meant “ugly” and “little” meant an unimpressive physical stature, Akin explained. However, writings like that of St. John Chrysostom in Homilies on Matthew 27:2, interpret the statement in Isaiah 53:2 to be a comparison of Christ incarnate “with the glory of his godhead, which surpasses all utterance and description,” which would not pose a problem for Fanti’s statue or claims so far as Christian scripture is concerned, Akin noted. Copyright 2018 The Daily Caller News Foundation. Content created by The Daily Caller News Foundation is available without charge to any eligible news publisher that can provide a large audience. 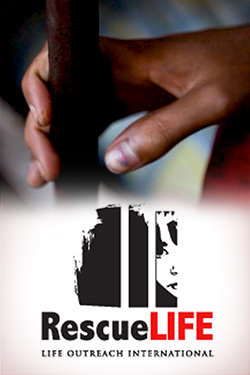 For licensing opportunities of our original content, please contact licensing@dailycallernewsfoundation.org.